The November litter pick had 11 bags of litter removed from the village by 10 of our team. Thank you to all of the litter pick team and to other members of the village who collect litter for the benefit of us all. There will be no December litter pick. The January litter pick will be on January 12th and the February one on the 9th of February. A good New Year resolution for 2019 could be to join our team at the Community Centre 10.00. All equipment is provided. The litter pick on Saturday 6th of October saw 10 of the litter pick team collect 11 bags of litter. The area around the brook was particularly bad on the far side. Please note:There will be no litter pick in December. Meet at The Community Centre at 10.00am - all equipment is provided. Kingsley & Norley Guides have vacancies! 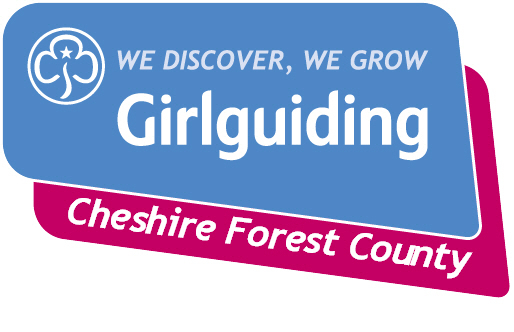 Guides is for all girls aged 10 to 14. Guides get out there and do something really different. They learn and share new skills and maybe even fly down the occasional zip wire! They explore new places too! Notice is hereby given pursuant to the provisions of Section 14 of the Road Traffic Regulation Act 1984 the effect of which will be to prohibit traffic on the following lengths of roads in Kingsley to enable Highway Maintenance works to be carried out by Cheshire West and Chester Council.